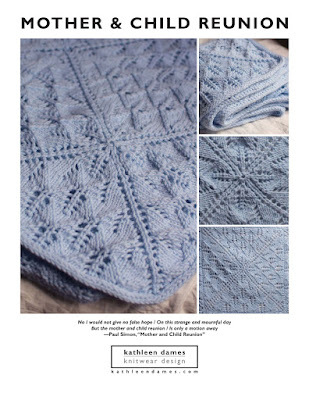 I have a new pattern in the Fall 2012 issue of Knitscene: Bixby Pullover. This is a dolman-sleeved pullover with massive zipper detail. The yarn used is Takhi Yarns Donegal Tweed, which is a delightfully rustic wool in Aran weight, which makes this a quick knit. And the zipper adds a sleek toughness to the mix. There are some short rows on the front sleeves to drop the neckline, as well as on the back of the yoke to raise the back of the neck. For more information, check out the Knitting Daily blog and Ravelry. And if you're the kind of knitter who prefers buying individual patterns to entire issues (but have you checked out the issue? lots of pretty stuff here), be sure to follow the blog - I'll announce when the pattern is available individually. Thought you might enjoy seeing one of my sketches from the submission. Clearly, I am not a fashion illustrator, but this will give you an idea of my idea. I was going for a bit of a punky, Flashdance vibe. Try unzipping one side and letting it slip off your shoulder!